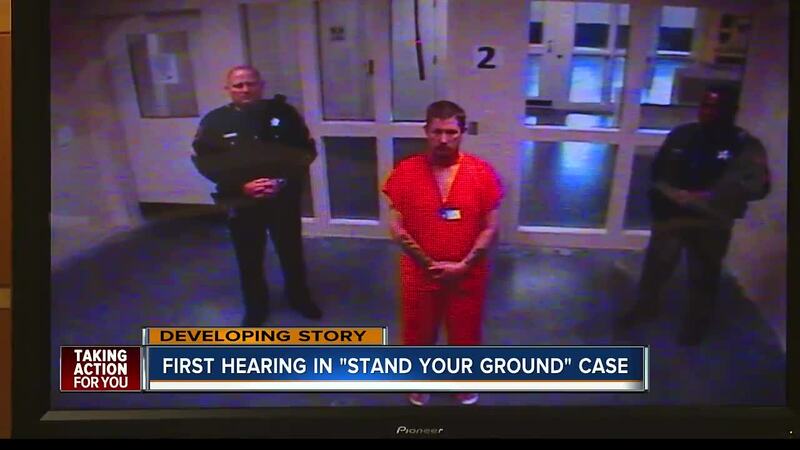 CLEARWATER, Fla. — The State Attorney's Office has reviewed the controversial 'stand your ground' case into the death of Markeis McGlockton and has decided to file a manslaughter charge. 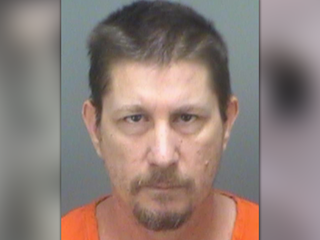 “This only step one," said Michael McGlockton, father of Markeis McGlockton, "Once we get this guy behind bars for good—or at least 30 years—that’s justice to me. McGlockton, 28, was shot and killed on July 19 by Drejka, 47, outside of a convenience store in Clearwater. The shooting stemmed from a dispute over a handicap parking spot between Drejka and McGlockton's girlfriend. "Let it be known that you cannot pick a fight and kill a man and claim immunity," said Desseri McCray, McGlockton's cousin. 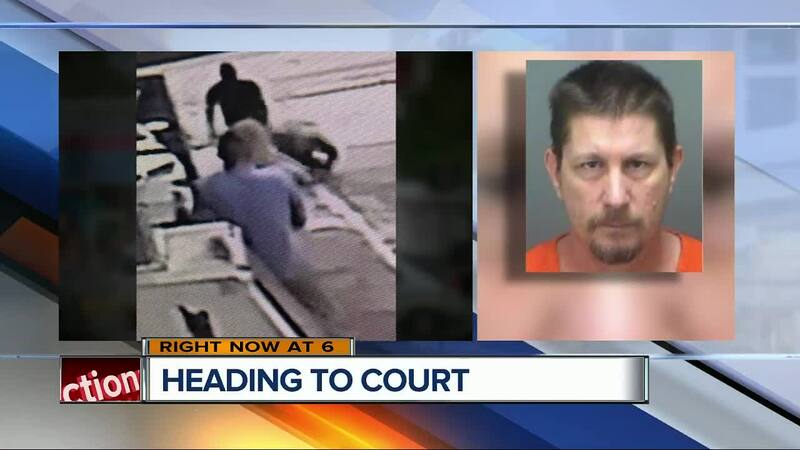 ABC Action News spoke with a criminal defense attorney, Bjorn Brunvand, who calls this a strong case for the defense. He points out two key obstacles for prosecutors. 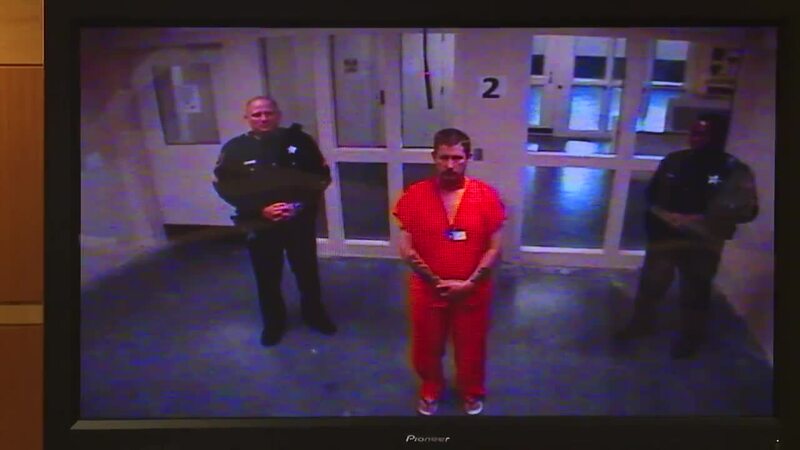 First, the surveillance video showing McGlockton pushing Drejka. Secondly, the fact the stand your ground law changed last year to place the burden of proof on the prosecution to show it's not a stand your ground case instead of the defense to prove it. “Is it reasonable that he was in fear? I think it was reasonable. 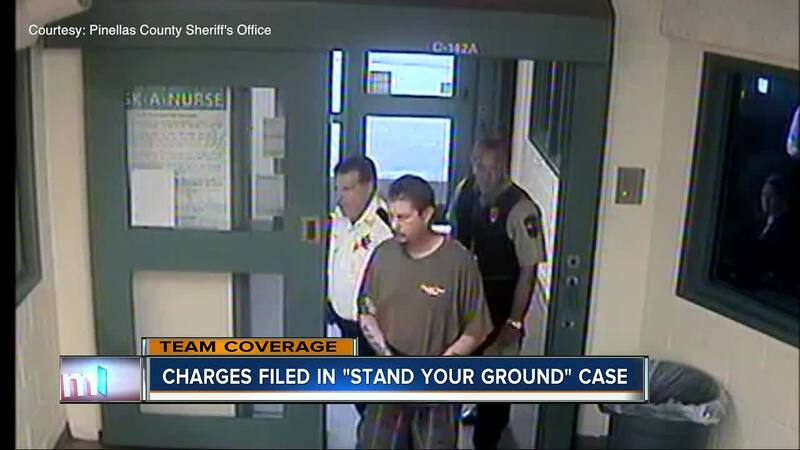 I’m not a fan of the stand your ground law but that is our current law and I think it will be very beneficial to him," said Brunvand. 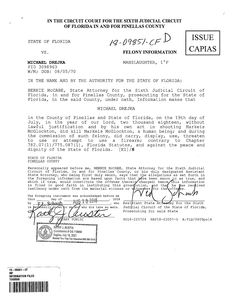 He adds should the defense file to dismiss, based on stand your ground, and a judge side with Drejka there would be no trial. 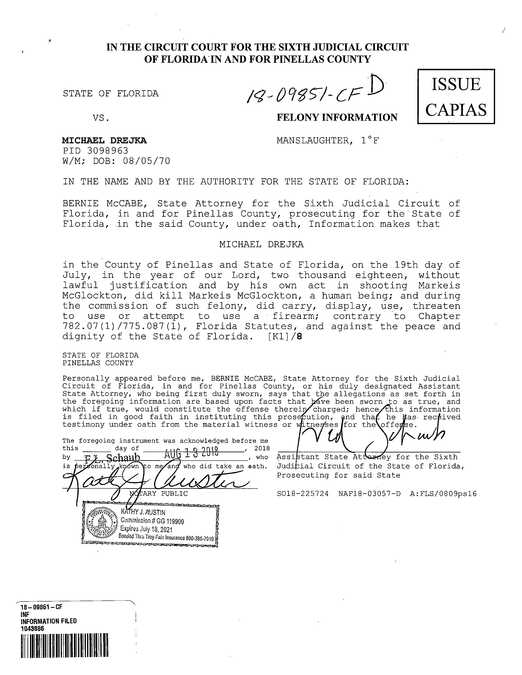 The arrest warrant released on Monday reveals McGlockton was about 10 to 15 feet away from Drejka at the time of the shooting, with the probable distance being 12 feet. It also several occasions where other people contacted police accusing Drejka of hold up a gun and threatening them.